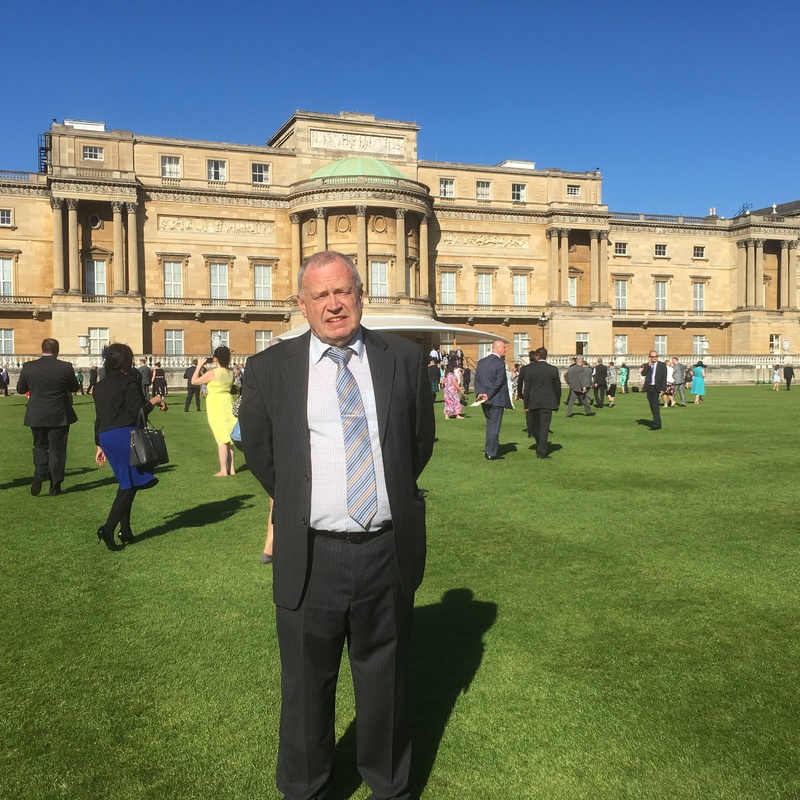 Claims Consortium Group celebrated the 100 year anniversary of The Royal Society for the Prevention of Accidents (RoSPA) at a garden party last week, held at Buckingham Palace. RoSPA is a registered charity which promotes safety and the prevention of accidents, and has been working to change legislation and attitudes worldwide. Claims Consortium was invited to attend the coveted event, having recently been awarded the highest standard of recognition at RoSPA’s annual awards scheme. HRH Prince Andrew, Duke of York was also in attendance to celebrate the charity’s achievements. RoSPA runs its awards each year, which recognise companies with excellent health and safety records worldwide, and considers entrants’ occupational health and safety management systems as well as leadership and workforce involvement.